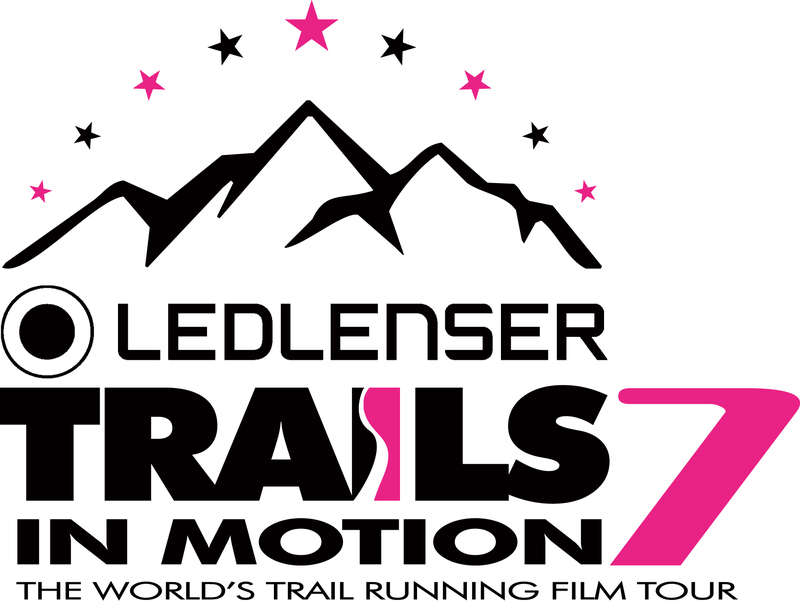 The Ledlenser Trails In Motion Film Festival is an annual international film tour that brings a collection of the finest trail and ultra running films to passionate audiences around the world. The festival is held at The Mayan Theatre located in the heart of Central Denver amongst a bevy of art galleries, restaurants and vintage clothing stores in the Baker District. Enjoy a reception area and grab a special drink to take into the theater with you. 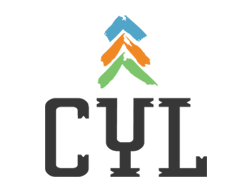 Join like-minded trail runners and adventure sports enthusiasts as we come together to celebrate the culture and the community of the sport, hosted by XTERRA Colorado Trail Run Series who love to share this "dirty art" with the local running communities. Films on tour for 2019: Endurance, personal discovery, adventure, community, even conservation are central to the theme of the 2019 Ledlenser Trails In Motion 7 line up. There are 115 seats available for this event. The Mayan Theater designed in the Art Deco Mayan Revival style. We will have drink specials for our group at 6pm and after the movie at 9pm. Get your tickets and join like-minder trail runners and adventure enthusiasts for 2 hours of inspirational stories, stories we're sure will motivate you to want to get outside and explore.